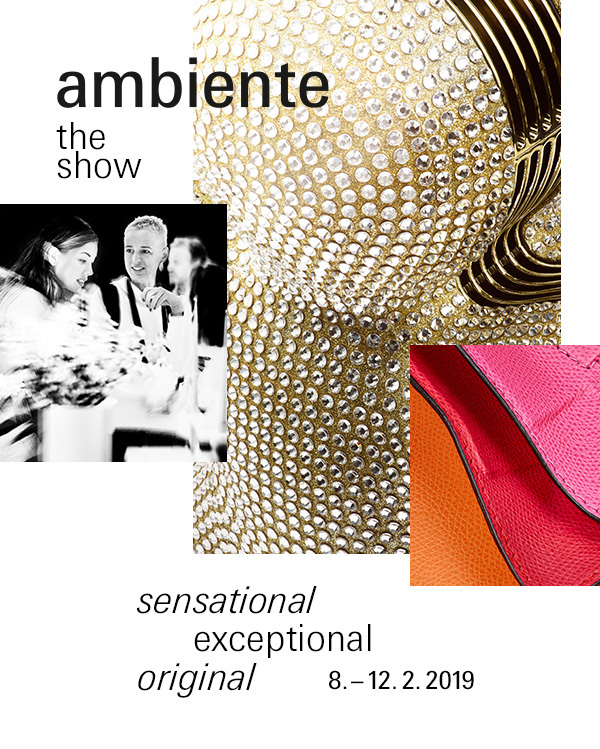 This is Asianera’s first year to attend the Ambiente show. We are excited to debut our newest designs to the world! The Asianera brand is internationally known for its distinctive “East meets West” design style, with over 20 years of fine bone china manufacturing experience. We will be happy to introduce you to our products and company.